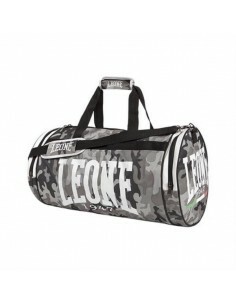 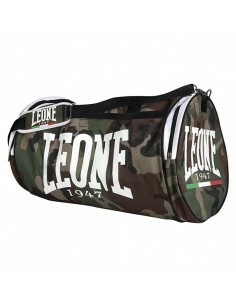 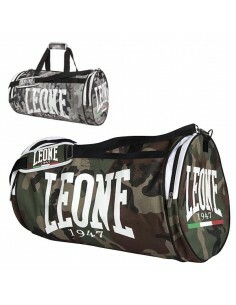 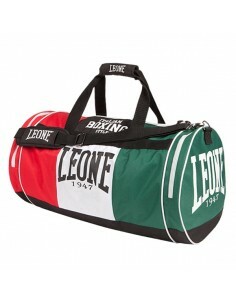 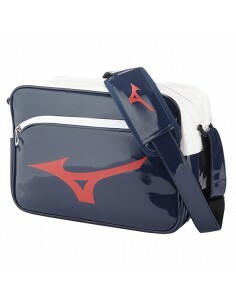 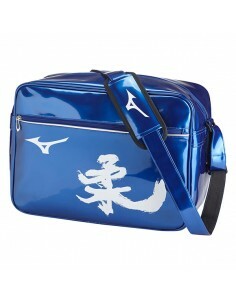 New sports bag gym LEONE Camouflage durable nylon suitable for all sports. Convenient bag style Camouflage to keep all of the equipment required for the training diKickboxing,Thai Boxing and Muai Thai. 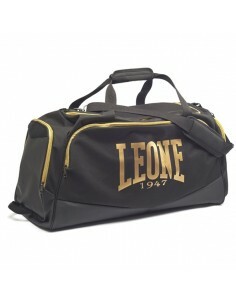 Roomy for the transport of all the guards, boxing gloves and clothing. 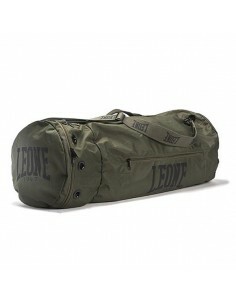 Equipped with a convenient shoulder strap and two handles becomes the ideal for figth style Grey camouflage military.